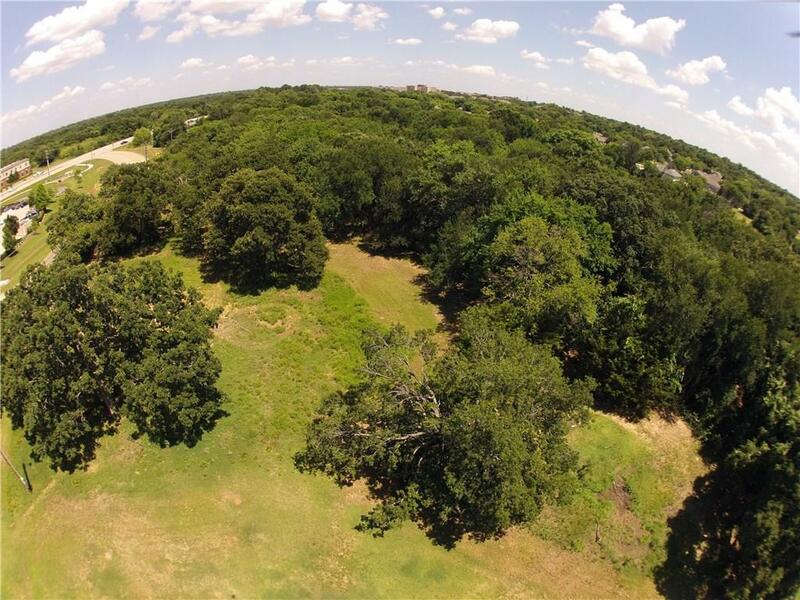 Rare Flower Mound acreage! Build your dream home or subdivide & develop up to 4 single family homes. 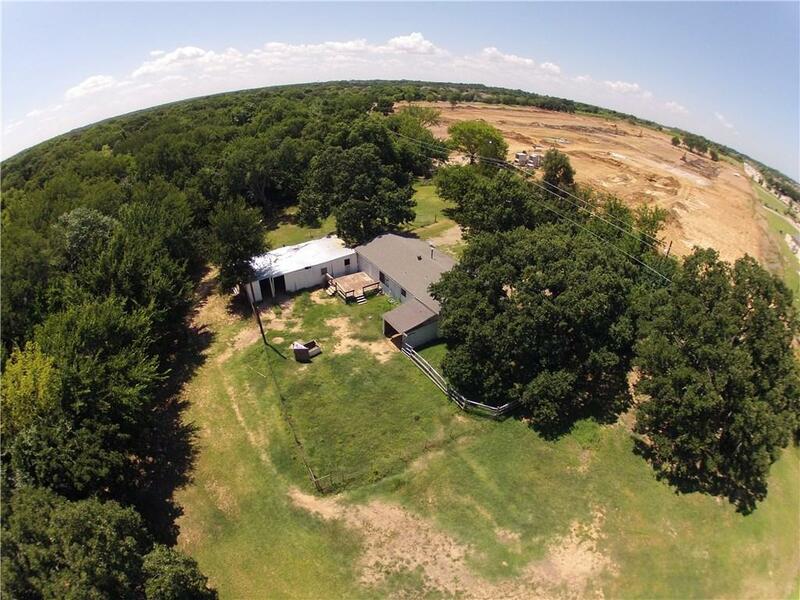 Over 2.5 Acres w mature trees & pasture space for your horses. Near shopping & new River Walk! 3 BR, 1 Bath home & fenced property w barn for horses. 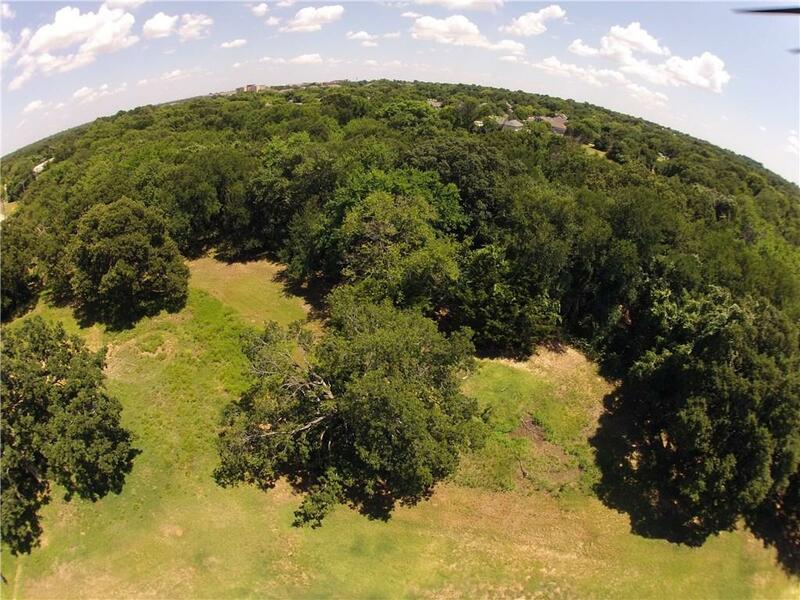 Minutes to DFW airport. 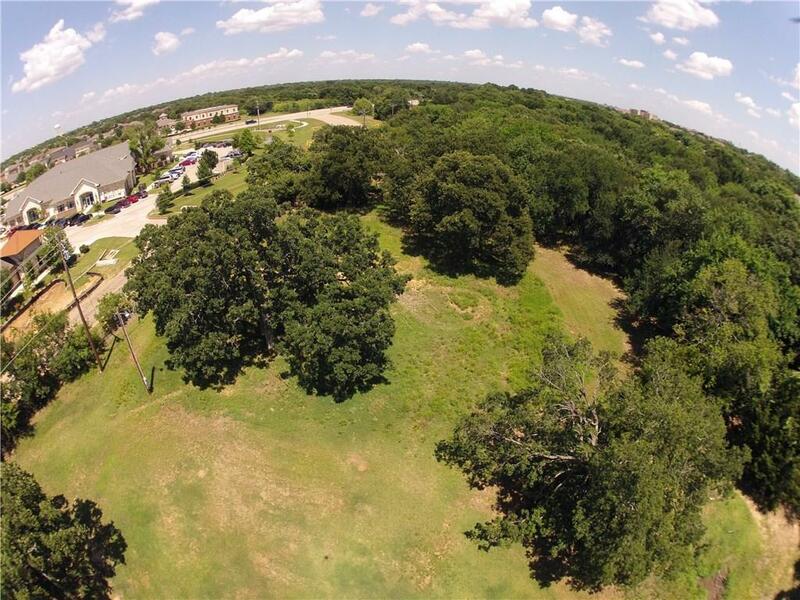 Desirable Flower Mound schools! Feels like the country but all the city conveniences are close by! Awesome opportunity for Builder! Offered by Jason Clay Haugen of Exp Realty Llc.